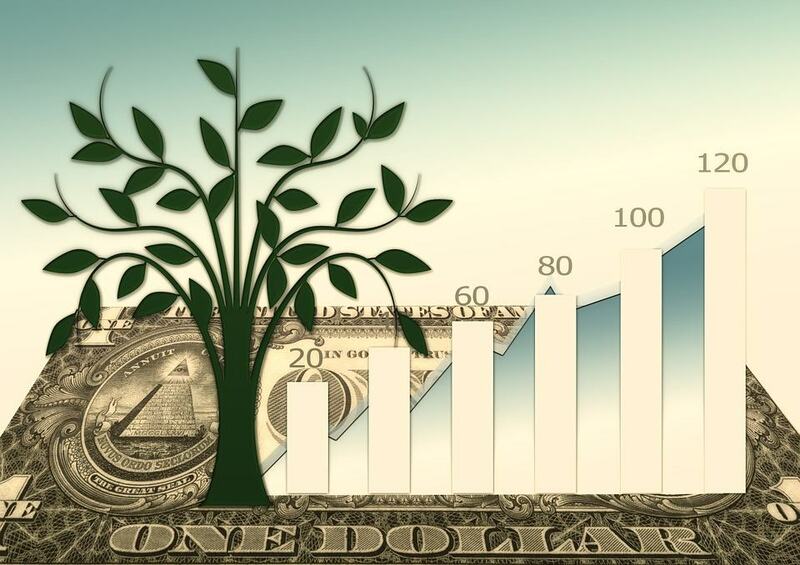 Conscious Investors believe that a mindset of sustainability, or Conscious Capitalism, is a foundational component of a thriving business and a force-multiplier on value creation. Sustainable companies operate with a long-term perspective and are willing to make short-term sacrifices for the long-term success of the company. Following a presentation by Raj Sisodia, co-author of Firms of Endearment: How World Class Companies PROFIT from Passion and Purpose, a panel discussion including conscious investors, investment firms and an entrepreneur with a highly successful, yet conscious, exit. Attendees are also invited to stay for the cocktail reception and book signing with Raj Sisodia following the presentation and panel discussion.